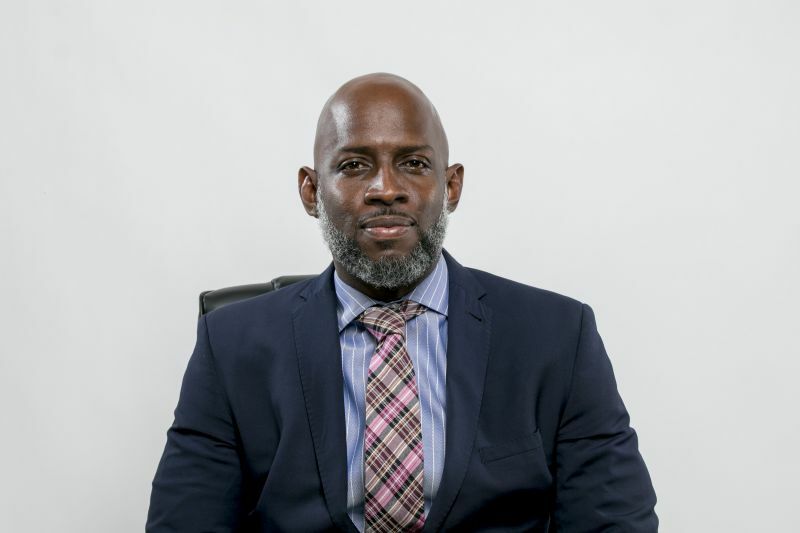 The VI Tourist Board is pleased to announce the appointment of Mr Clive McCoy as the [British] Virgin Islands Tourism Liaison Officer annexed to the Premier’s Office. 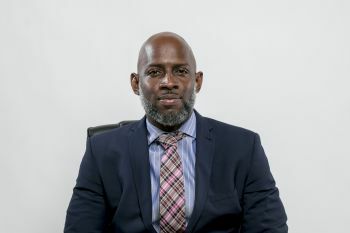 Serving the British Virgin Islands Tourist Board for 12 years in various capacities, Clive currently serves as the Film Commissioner, promoting the BVI as a location for film and photography projects. In this capacity, he has developed relationships with key Government agencies including the Labour, Immigration and Her Majesty’s Customs departments. As the Tourism Liaison Officer, Clive will work closely with industry partners and influencers to stay abreast of and mitigate any challenges the tourism industry faces. “Clive’s experience within the tourism industry, his knowledge of Government processes and his working relationships with Government agencies, combined with his proven agility in adapting to change; were the reasons why he was recommended for this very important position,” said Sharon Flax Brutus, Director of Tourism. “We faced unforeseen and unprecedented changes resulting from the impacts of Hurricanes Irma and Maria, but we also saw an employee we knew would rise to the occasion, and take a leadership role as BVI Tourism evolves in these rapidly changing times,” the Director added. Clive’s role as Tourism Liaison Officer will include assisting tourism stakeholders applying for hotel aid, as well as coordinating applications and other requests for tourism-related assistance. His appointment became effective, March 1, 2018. He will report to the Premier’s Office in his capacity as Tourism Liaison but will still carry out his duties as Film Commissioner. Big up to you Flooper! Continue to do good and good will follow you - your moms should be proud!